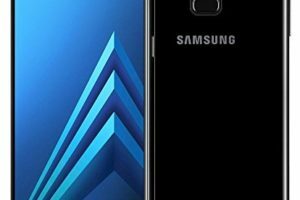 Samsung Galaxy A50 6GB RAM Price starts at Rs. 24,000. This phone is available in 64 GB, 64 GB storage variants.